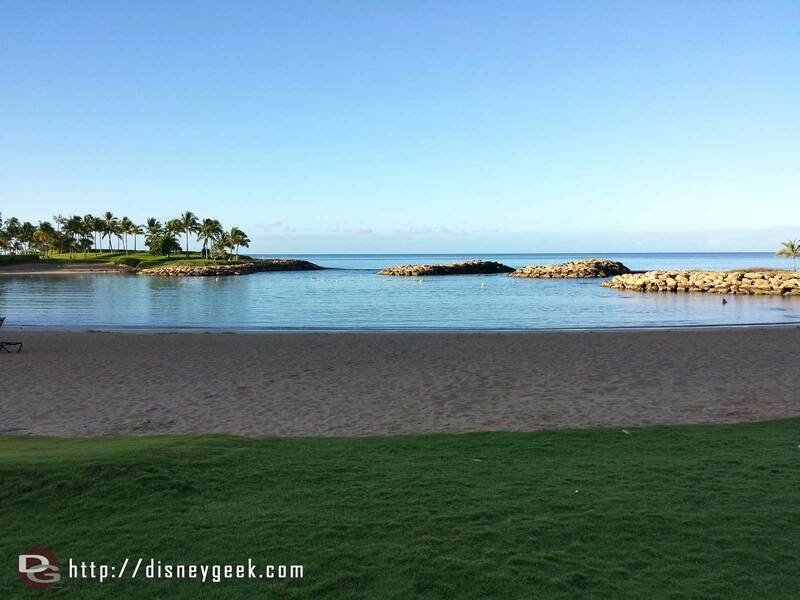 My last morning looking out at the lagoon from #Aulani . Head back to LA tonight. 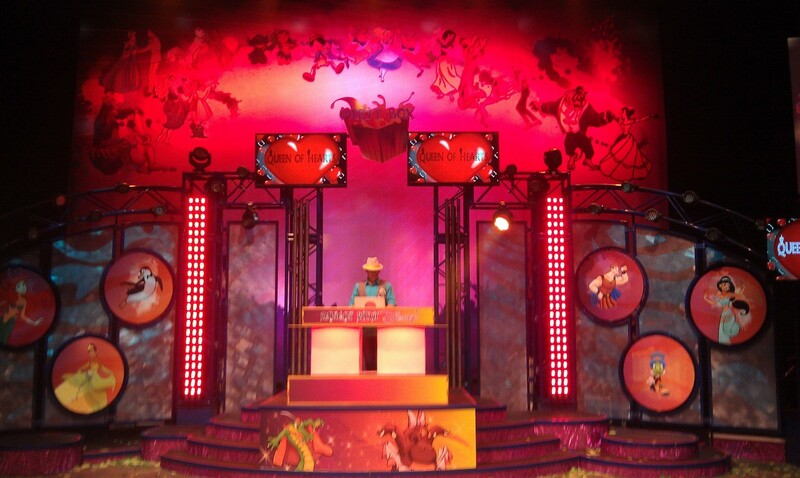 The DJ runs the show from a center stage.